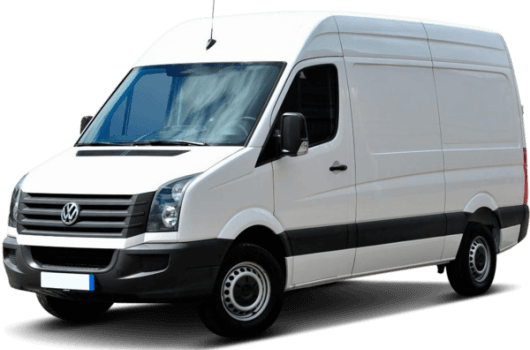 The VW Transporter van is by anyone's standards a quality product, from its high end quality interior to the generously sized load compartment the Transporter panel van is an outstandingly versatile vehicle. You can choose from two wheel bases and even three different roof heights, it can even carry up to 1301Kg of load and three Euro Pallets. 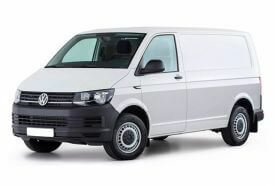 For more information about this VW T6 Transporter van or any of the other versatile and robust vans in the VW range, call our team of VW van experts on 01709 717200.